Last week was such an amazing week I thought I would write a little blog about it and our little visit to Mind,Body and Spirit Festival 2017. 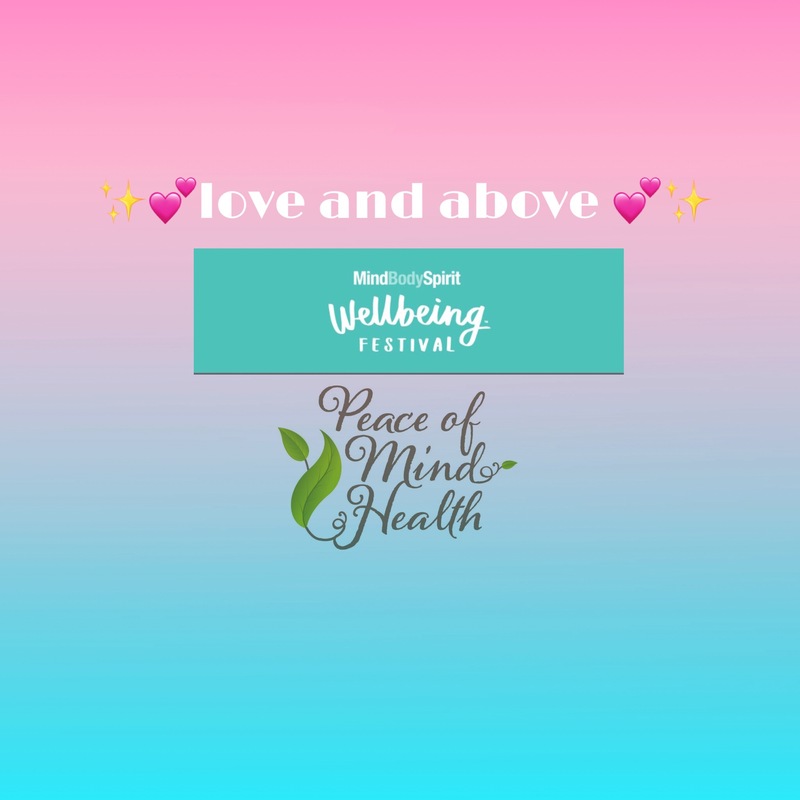 Before I tell you about what we loved about Mind,Body and Spirit Festival i wanted to share a little bit about what a week looks like at Peace of Mind Health. I do love my work so much. Every day is complete Different. Just like every person is different you can never make assumptions as with every single client they will have a different life story which will affect every one of us differently. The diversity my work brings really does balance my mind, body and spirit for sure ! Mid week I had a cancellation ….for a very good reason , the best of reasons in fact! Well with a couple of Transformational Coaching sessions , Fertility Method Massage and Reflexology, you can see how interesting the week gets for me . 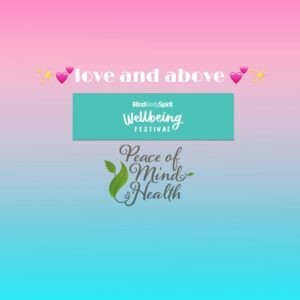 So at the end of the week myself and a very dear friend Charlotte Davis Of Ladies That Do Networking , took ourselves off to Mind ,Body and Spirit Festival in Birmingham . What a lovely way to end a fabulous week. I love Mind, Body and Spirit Festivals and go every year . It’s amazing to be around so much love, energy, peace and like minded souls who (mostly) leave their egos at the door. There is so much to do at the Mind,Body and Spirit Festival That the day just flies by . My favourite artist is Kwali Kumara. 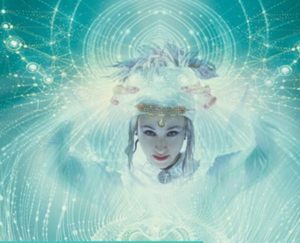 I just love her Heart Healer Meditation…and her hair is amazing! Like really amazing ! This workshop included a Kundalini mantra and heart meditation for healing & purification followed by the sacred sound vibrations of the Venus and symphonic gongs. What’s not to love !!! 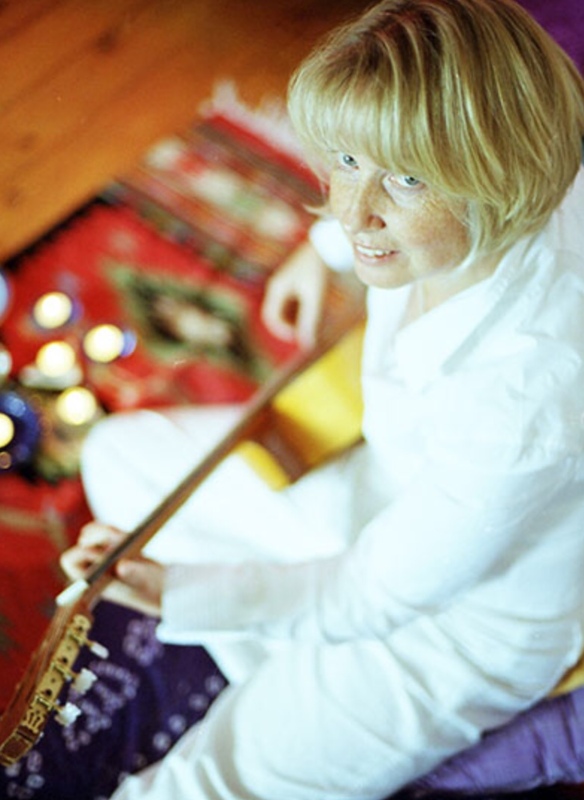 After that we squeezed ourselves into a packed teepee for a SoundBath and Mantra Magic workshop with Anne Malone. This was extremely Relaxing with the healing sounds and vibrations of Tibetan Bowls, Hang, Shamanic Drum and Rainstick a flowing as Anne takes you deeper into your Heart Song. Doing the sound work reminded me of just how powerful those vibrations are for clearing the 3rd eye and even more so for clearing the physical body chakras ( especially those old tribal blocks ). I’m just writing material for my 2018 self development workshops on chakras and sacred goddess so some sound meditation may just work it’s way into the programme. The rest of Mind , Body and Spirit Festival is a bit of a blur ,I vaguely remember a chakra cleanse and we attended a quantum field work workshop…..so much I can’t even remember it all. Oh yes , I simply couldn’t resist the conscious chocolate stall !!! Just 6 bars purchased between myself and Charlotte, I think we did rather well.  …..